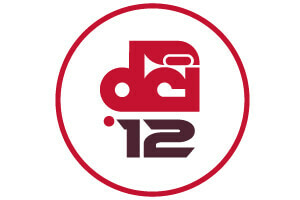 Closing out the year and looking ahead to the summer of 2013, this week Drum Corps International recaps highlights of 2012, today with some of the most watched videos on the DCI Fan Network and DCI Fan Network YouTube channel. Through live webcasts and on-demand playback on the Fan Network, drum corps fans viewed more than 5.1 million minutes of video during the 2012 calendar year! Watch more drum corps videos on the DCI Fan Network YouTube channel.